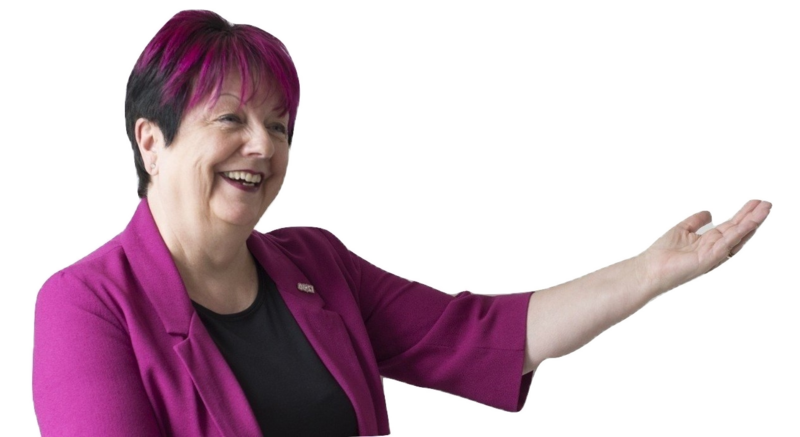 What do you get when you mix together a Stylist, a Consultant in winning tenders, a LinkedIn Consultant, a hair and make-up boutique MD, a practitioner & consultant in personal safety, an expert librarian, a safety software developer, a VA, excellent food, inspiring speaker, great venue? Take a pinch of entrepreneurship…. A successful 1230 TWC Cornhill business meeting! Today was the launch of 1230 TWC Cornhill and the first challenge was to find, the so discrete members only, Eight Club Bank venue! But find it they did and were so able to benefit from the many cross synergies and connections at the meeting. Additionally, Guest Speaker Sev Necati impressed upon us the importance of personal safety awareness and shared some useful tips. We look forward to Sev joining us at other 1230 TWC meeting locations. I look forward to seeing everyone again on Wednesday 5 October, if not before. 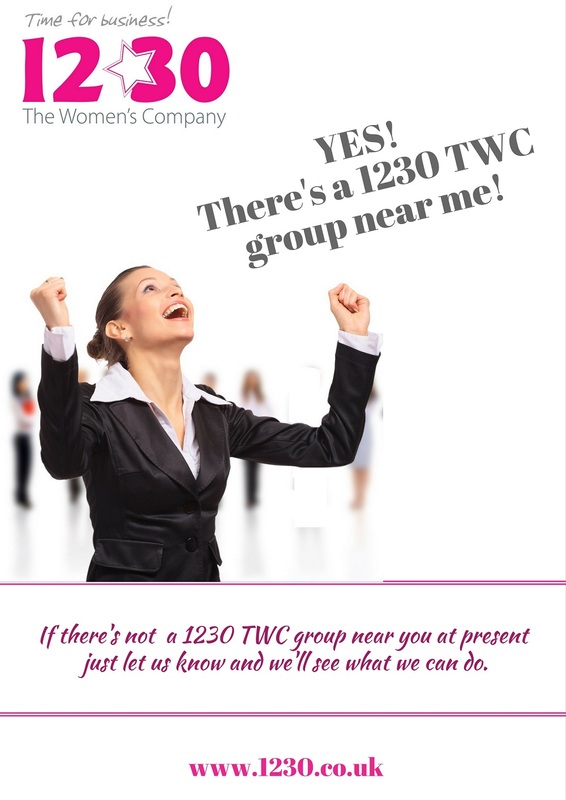 And as a new group we are happy to hold the 1230 TWC Bring a Girlfriend offer open.